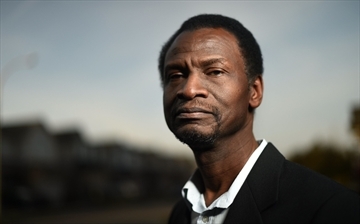 Louis Allen welcomes new procedures meant to limit racism in local policing. He’s not persuaded they will help. Allen is unsurprised that police are four times more likely to stop and document someone who is black. The Record revealed the bias in analysing 62,350 people stopped by police over a decade. Blacks make up two per cent of the local population but nine per cent of people stopped. You can view the entire article on the Record by clicking this link.